The students who come to GW are as diverse as they are talented. Here you will find everyone from first-generation college students to budding executives—all seeking to propel their professional lives forward. Our programs facilitate your ability to build a vast network of ambitious peer professionals. Ultimately, your classmates will not only make your time at GW unforgettable, but they will also help you create new professional opportunities for years to come. 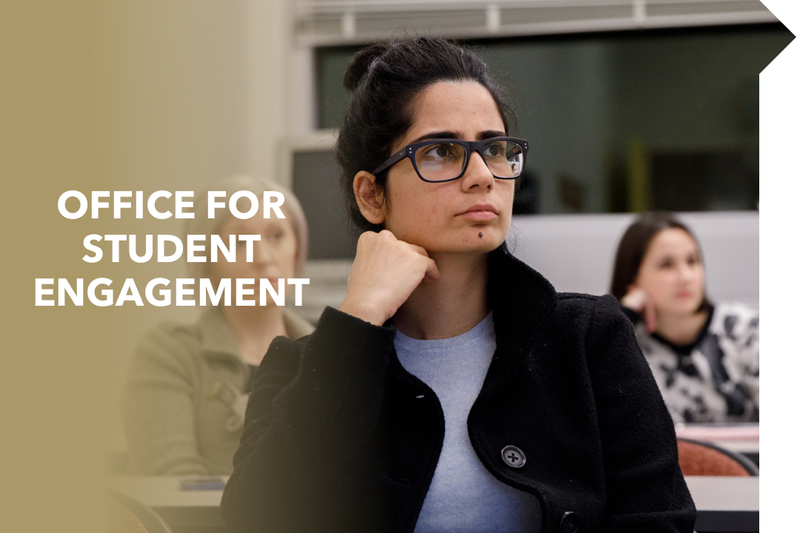 The Office for Student Engagement is dedicated to enhancing your academic and professional development at the College. Our team of student services and career services professionals is a resource for you as you navigate administrative offices across the University, contemplate ways to become involved in the GW community and strategize about your next career steps. 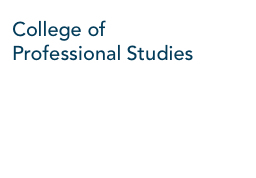 For questions about student services matters (including registration, graduation and other administrative matters) please contact [email protected]. For information about career services, please contact [email protected]. Summer 2019 graduation applicants may participate in the May 2019 Commencement Ceremonies if they meet these requirements. Register for Summer 2019 classes starting March 1. Please consult the Registrar’s Office for further details regarding registration dates and policies. Registration dates for Fall 2019 will be available soon. Join CPS faculty and special guests on stage.